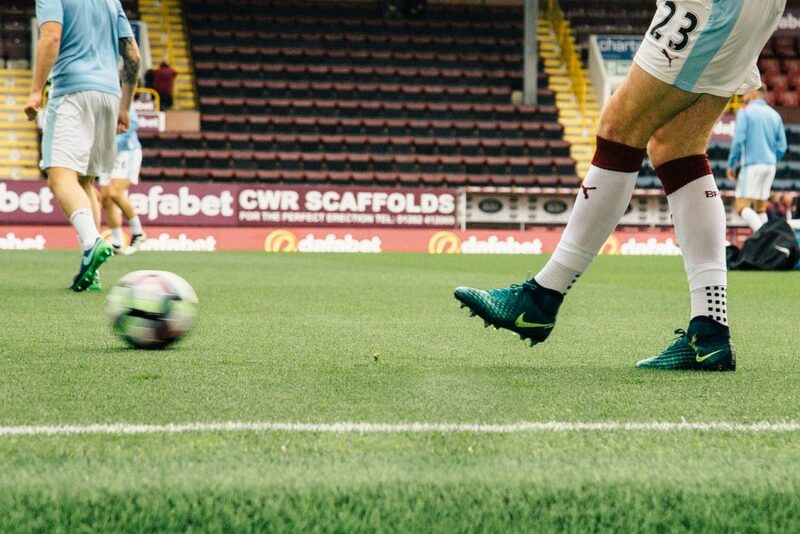 Sports sponsorship, already a well-established area of marketing that many global brands cite as central to their communications strategy, continues to grow financially. Across the ‘Big Five’ European football leagues for example, sponsorship revenue dwarfs that gained through ticket sales and other matchday money makers. On the whole, that gap has been increasing over the past 5 years, with sponsorship and other commercial revenue reaching €4.875 billion across the ‘Big Five’ in 2016/17, nearly a third of their total revenue. From the advertiser side, sponsorship expenditure is also increasing year on year, with the sports category unsurprisingly taking the lion’s share. This is a notion that has already been picked up by some large brands with long-standing experience of sponsorship. Coca-Cola, for example, provided a reasonably open justification for their position as longest continuous sponsor of the Olympic Games. Stating first that they are, of course, a business looking to showcase their range of products, they mention the idea of consumer participation on a large scale, the desire to build a deeper relationship with customers, and to further their understanding of the social values brought by their sponsorship. So how are sponsorships viewed by the fans themselves? We conducted a small online survey with UK sports fans to gather perceptions. Over a third of respondents agreed that they were more likely to choose a brand that sponsors their team. Their responses also suggested that certain conditions make a positive reaction more likely. One example is team performance, with a Heart of Midlothian FC fan said that they “associate [sponsors] with certain eras, e.g. Strongbow when we won the cup, so I think of them as part of that”. Nationality also appeared important to some, with one viewing RBS as “interested in serving local customers” as a result of a previous deal with Scottish rugby, and an Arsenal FC fan saying they would “feel a connection to the company renaming our stadium if they were British” as opposed to Dubai based airline Emirates. This question produced a strong response, with 56% of respondents agreeing that they take an interest in their team’s sponsorship deals. Financial benefit was unsurprisingly the most important factor to them, but others emerged: coherence between sponsor logos and team strips, level of interference with players, sponsor willingness to interact with the club and community, creation of competitions and digital content were all considered important in selecting commercial partners. Overall, fan responses have shown that convincing stakeholders of the sponsor’s suitability to the organisation is central to drawing benefit from the likes of brand loyalty and trust. A sponsor brand perceived as the team’s equal in quality can reinforce this image for both. Fans want interactivity, want their voices to be heard when it comes to commercial decisions, and they want to understand a sponsor’s purpose in connecting with their club. Meeting these needs can lead to a rewarding, mutually beneficial relationship.